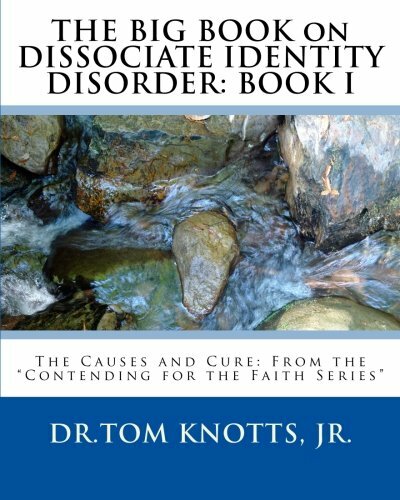 Dissociative Identity Disorder is one of the least understood conditions in mental health. The Big Book of DID clearly illustrates the SIX types of dissociation and how to treat the condition with real life examples and case studies. It delves into the inner workings of the mind and how it structures the alternate identities. Inside are diagrams of systems, to include the kalidescope and how it works in mind control programming. The book is divided into two works, Book I and Book II for easier reading. If you are interested in Dissociation than this book is a must read for you.